Maria Larrain MSc, BOst, DPO is a 2009 graduate of the British School of Osteopathy (BSO) and owner of Butterfield Osteopathy. 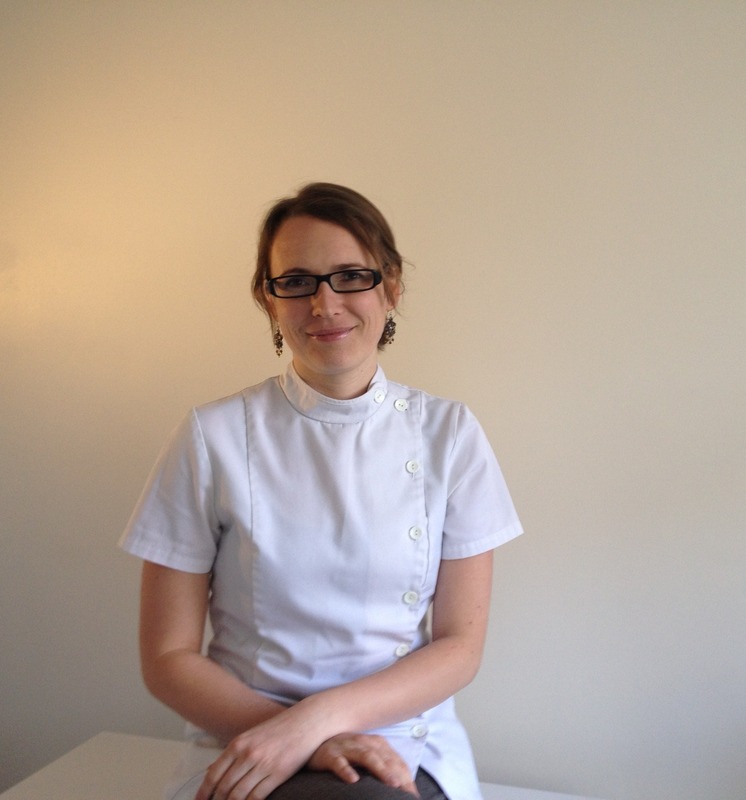 Maria is a qualified Paediatric Osteopath having done post-graduate training at the Osteopathic Centre for Children. She recently finalised an MSc in Medical Anthropology at University College London and was awarded distinction. Her research subject is ‘tongue-tie’ and the medicalisation of breastfeeding which she is continuing as a PhD. She is a clinic tutor for post-graduate osteopaths who are doing their qualification in paediatric osteopathy at the University College of Osteopathy (formerly the British School of Osteopathy). She is also a lecturer in cranial osteopathy for undergraduates at the British College of Osteopathic Medicine (BCOM). 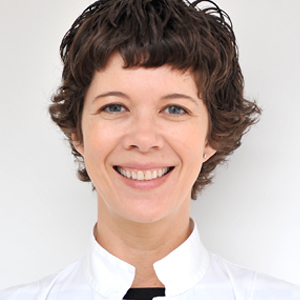 Maria has a particular interest in osteopathy in the cranial field and the osteopathic care of babies, children and women who have pain and issues related to pregnancy and childbirth. She has a personal interest in the treatment and management of musculoskeletal problems arising from hypermobility. Her approach to treatment is quiet and gentle allowing the body to release and relax its own strain patterns but will also use more direct techniques when appropriate. 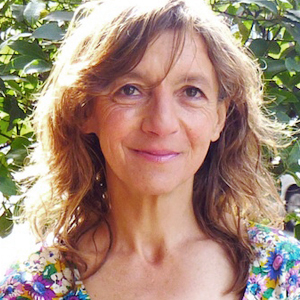 Maria is also a teacher of the Mindfulness-based Stress Reduction programme (MBSR). She is registered with the General Osteopathic Council and is a member of the Institute of Osteopathy. Maria is also registered with BUPA, PruHealth, Cigna and AVIVA. Maria works at Butterfield Osteopathy on Monday mornings, Tuesday afternoons and every other Sunday. She is also a fluent Spanish and Danish speaker. Karina Spero BSc (Hons) Ost, BSc (Hons) Psych, DPO graduated from the British School of Osteopathy in 2001 and has practiced as an Osteopath in London and Hertfordshire since then. After qualifying as an Osteopath, she gained specialist experience in the treatment of Frozen Shoulder and related shoulder problems having trained in the Niel-Asher Technique at a specialist shoulder clinic. Karina is experienced in diagnosing and treating a wide spectrum of musculoskeletal problems. She also has a particular interest and experience in the treatment of expectant and post-partum mothers, babies and children, having completed a Postgraduate Diploma in Paediatric Osteopathy. She continues to work one day a week at the Osteopathic Centre for Children. In treatment, Karina aims to relieve pain, restore optimum musculoskeletal health and function, and to prevent the recurrence of problems. As such, consideration is given to what may have caused and be maintaining a problem, and advice given on how this can be managed. Treatment approaches may involve soft tissue massage, gentle joint articulation, special stretches and cranial osteopathy, depending on what is appropriate for each individual. Karina is registered with the General Osteopathic Council (GOSC) and is a member of the British Osteopathic Association. Karina works at Butterfield Osteopathy on alternate Monday afternoons, Thursdays all day and Saturdays. She also speaks good Spanish and French. Petra Kamarytova BSc, M.Ost, DPO graduated from the British School of Osteopathy (BSO) in 2014, gaining Masters of Osteopathy (M.Ost). During her studies she also qualified as a massage therapist and she undertook training in the OsteoMAP programme, an NHS funded initiative developed by the BSO, which combines mindfulness and osteopathy for people suffering from chronic pain. After her graduation, Petra worked in Nepal providing osteopathic treatment to local communities, treating a wide range of conditions from acute musculoskeletal injuries of farm workers to supporting the recovery of stroke patients alongside physiotherapy and providing osteopathic treatment in a shelter for vulnerable women. Petra has completed a two-year post-graduate Diploma in Paediatric Osteopathy (DPO) with the Foundation for Paediatric Osteopathy, and is currently studying with the Molinari Institute of Health for the Diploma in Women’s Health. Although Petra is specialising in the treatment of children and women, she believes that her specialisation enables her to work more effectively with all age groups. She uses a combination of cranial and structural approaches, tailored to the individual. In her free time, Petra loves swimming, yoga and meditation, going for long walks,rediscovering London’s hidden beauties and visiting exhibitions, galleries and the theatre. ​​She works at Butterfield Osteopathy on Wednesday afternoons and Friday mornings. Her first language is Czech. Justin Redpath graduated from the British School of Osteopathy in 2015, gaining a Masters of Osteopathy (M.Ost), and also has qualifications in massage and craniosacral therapy. Justin has a longstanding interest in health and wellbeing coming from a family where generations have worked in the healing arts. He initially trained as a cranio-sacral therapist 20 years ago and has a wealth of experience working with complex and chronic issues. 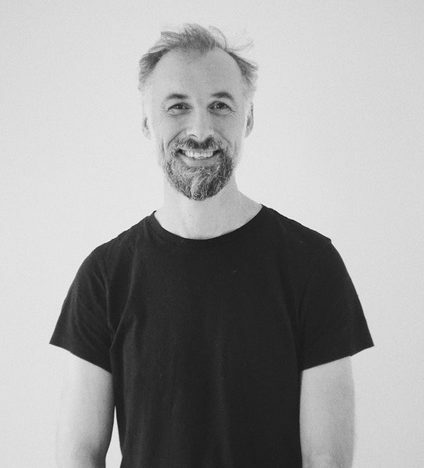 Having seen the positive effect of osteopathy with his newborn twenty years ago, Justin is deepening his knowledge of working with infants and children in undertaking the Diploma in Paediatric Osteopathy (DPO) with the Foundation for Paediatric Osteopathy. He feels it’s important for the treatment to be a relaxed experience, and uses a tailored individual approach to help restore a pain-free function and balance. His approach combines stronger structural osteopathic techniques with the more subtle cranial approaches. Working on these different levels and integrating them provides a layered and holistic treatment. Justin does not have much free time having a 2 year old!, but previously he pursued numerous sports, often competing to a high level. He tries to keep his mindfulness practice regular, but does not beat himself up if it slips!